Pay Per Click (PPC) online marketing is fast becoming one of the easiest methods of marketing your products and services via the internet. PPC is an online advertising model used on search engines, advertising networks, and content websites such as blogs, whereadvertisers only pay when a user actually clicks on an advertisement to visit the advertisers’ website. Advertisers bid on keyword phrases relevant to their target market. When a user types a keyword query matching an advertiser’s keyword list, or views a webpage with relevant content, the advertiser’s ads may be displayed. Such ads are called a sponsored links or sponsored ads, and appear adjacent to or above the “natural” or organic results on search engine results pages, or anywhere a webmaster or blogger chooses on a content page. AdWords is Google’s flagship advertising product and main source of revenue. 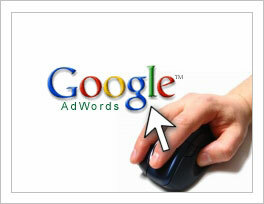 AdWords offers PPC advertising, and site-targeted advertising for both text and banner ads. The AdWords program includes local, national, and international distribution. 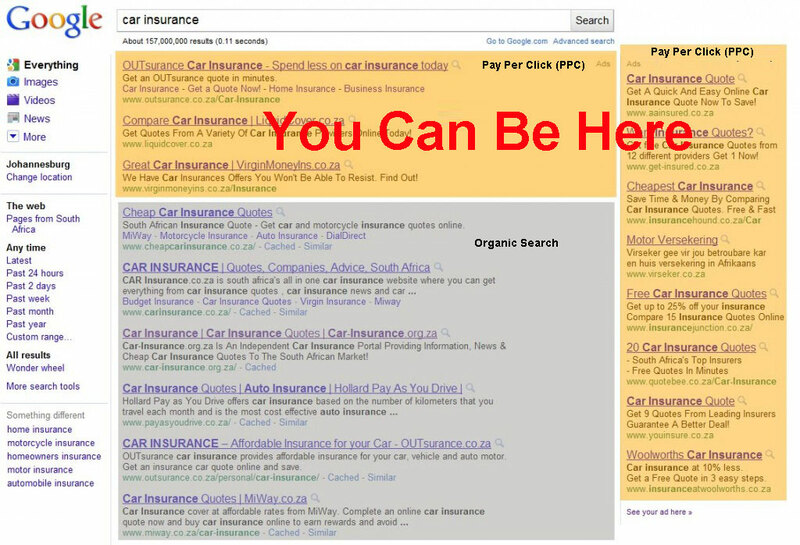 Google’s text advertisements are short, consisting of one title line and two content text lines. Image ads can be one of several different Interactive Advertising Bureau (IAB) standard sizes. PPC ads can be formulated to appear locally, nationally, or even internationally. Google provides you with analytic platform and will provide you with detailed insight and reports into your paid search marketing campaign. This information should be used to continually alter and improve your ads to create the best possible strategy for driving quality traffic to your website. Understanding the critical importance of PPC & SEO advertising and how to apply those methods, can make all the difference in your web marketing campaign.